I know i’ve literally just posted a haul, but yesterday my mum and me popped to Merry Hill for a little afternoon of retail therapy and to help her find a dress for her cruise formal night, safe to say I picked out the most flaterring and stunning dress for her. 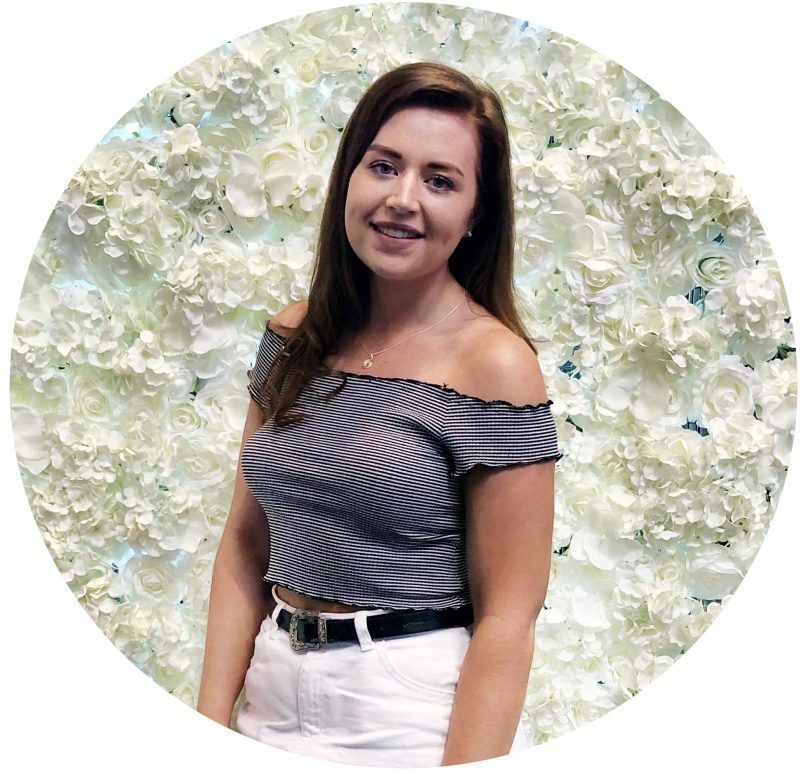 Whilst we were there we had a little mooch in Primark and I ended up picking up a few things that I couldn’t not share with you guys! So the first thing I picked up was this Black Embossed Top, which is the hardest thing to photograph ever so sorry if it’s a little hard to see but I just loved the subtle embossed wallpaper print on the front. This is slightly cropped and I thought it would work really well with my MOM jeans to slightly dress them up. (Just a quick note I picked up a size 6, so I think this is supposed to be oversized or they’ve got the sizes really wrong). 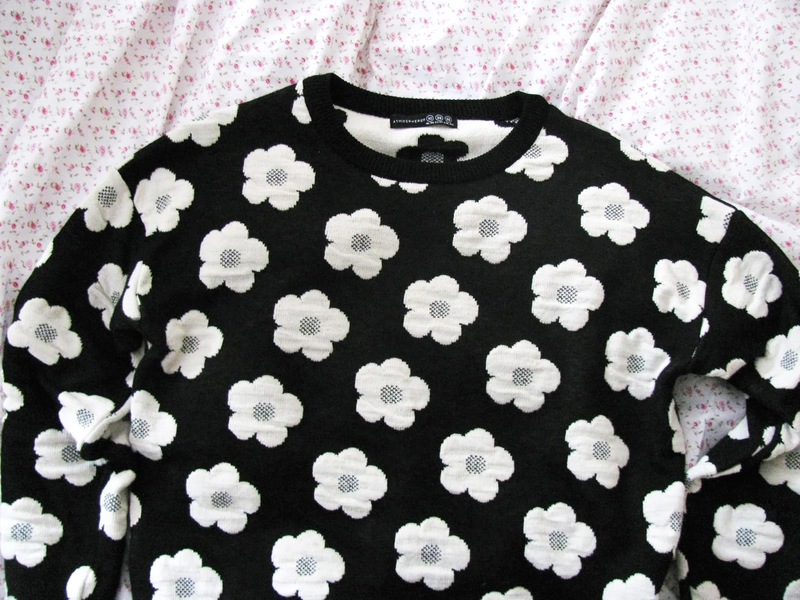 The next thing I picked up was this cute Floral Monochrome Jumper, which I instantly fell in love with. Again I thought this was a really cute piece to pair with my MOM jeans seeing as i’m living in them at the minute. Whilst I was browsing around, I noticed a bunch of beanies in the men’s section all priced at £3 (cheaper than women’s beanies) so I picked up two, the first being this Green Speckled Knit Beanie and the second being this Wintery Bobble Beanie. I find that I prefer mens beanies as they are slightly bigger and fit my head more comfortably than the women’s ones! Sticking with winter accessories, I literally scoured the whole shop for the tartan scarves i’d seen on quite a few blogs and I eventually found them. Unfortunately they only had this Black & White Tartan Scarf, which I really like but I will still be hunting down the red/green ones! Lastly I picked up some Silver Stacking Rings (not photographed) as i’ve wanted some for ages and these seemed like a good deal, five rings for £3.. bargain! So that is everything I picked up from Primark! Have you found any good bits in Primark recently?